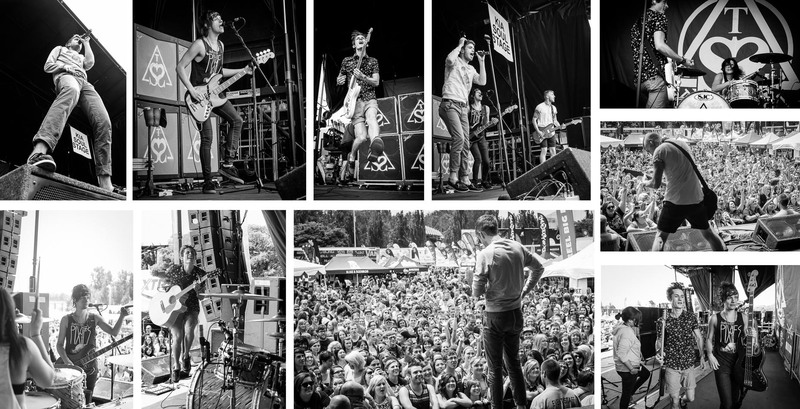 The Summer Set, Van's Warped Tour 2013, Portland, Oregon. Front stage and back stage. William Bragg, music photographer.